THE STAR REPORT is an American talk show. It's hosted by Troi Torain aka STAR and the format is pop-culture entertainment. STAR made the national stage on MTV’s Beat Suite but it was his radio show (Star & Buc Wild) on New York's Hot 97 & Power 105 that secured his place in media history. STAR's resume also includes Atlantic Records, WEA, Virgin Records, The Source, Hip-Hop Weekly, Radio One, VH1 (The Gossip Game) and Everyday Struggle. 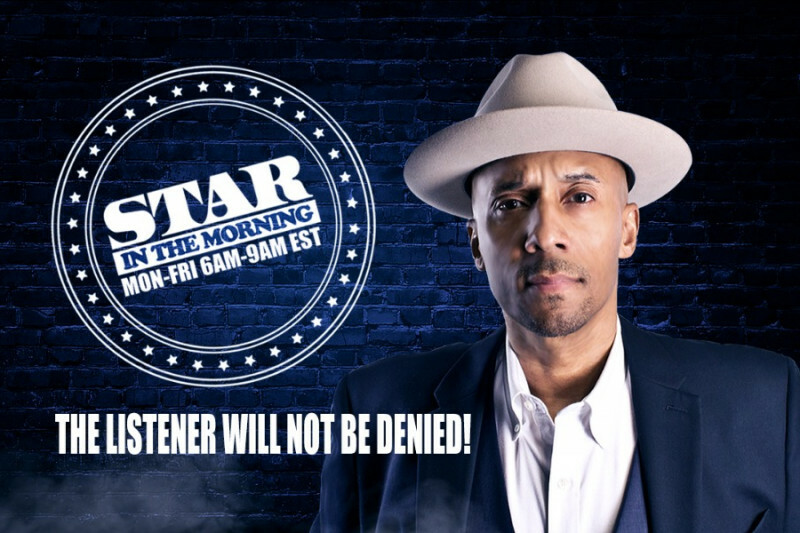 STAR was also inducted into News Ones Top 20 greatest radio personalities of all time. Your donation will help THE STAR REPORT reach the goal of $20,000. A $20 donation will entitle you to a special acknowledgment during the live stream. A $50 donation will entitle you to 2 custom drops for your new single and or musical project during the live broadcasts. A $100 donation will entitle you to FREE banner placement on THE STAR REPORT live stream and rebroadcast for 60 days. Are Gay Crosswalks Coming To America? What are you raising this money for? Star you savage old night owl Jessie can get back on Empire and be the spokeswoman for Big Baller Brand since Lavar light skin sons left him hanging with some liberal convict jacking the fam for 1.5 million! I donated because Mr. Torain is a man of truth and substance. I donated because Troi “Star” Torain saved my life.